Davide Calabria might also be back for Juventus The biggest problem right now at AC Milan has to be the number of players that are out injured, and it doesn?t look like things are going to be better against Real Betis in the Europa League later today. Per Gennaro Gattuso?s press conference yesterday, it seems that Davide Calabria and Gonzalo Higuain will miss today?s Europa League match, while both should be back for the Juventus game on Sunday. 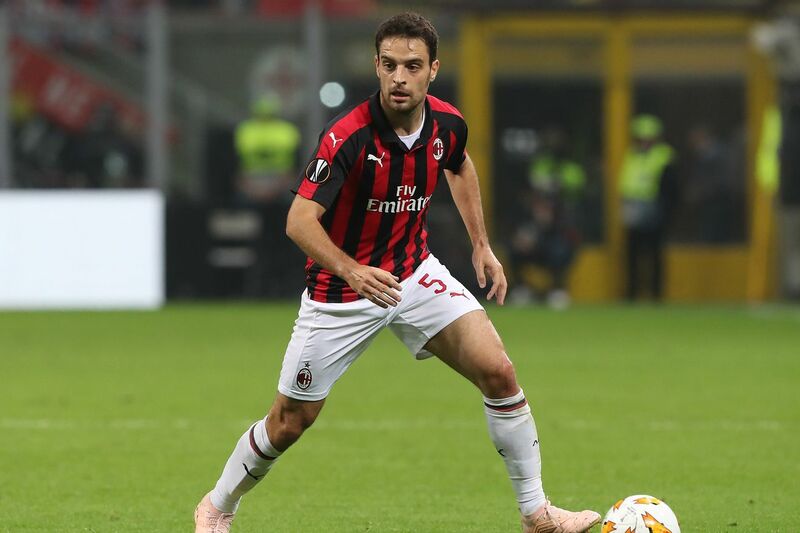 Giacomo Bonaventura is set to miss both today?s match and the match against Juventus, which is the most unexpected injury news. Bonaventura?s absence has certainly contributed to the switch to a 4-4-2, but with Higuain out against Betis, Milan lining up that way today is in doubt. Mattia Caldara and Lucas Biglia are both out with long-term injuries, with both players looking at long times on the shelf while they recover, meaning that you should get used to seeing Mateo Musacchio, Cristian Zapata, and Tiémoué Bakayoko in the starting XI.